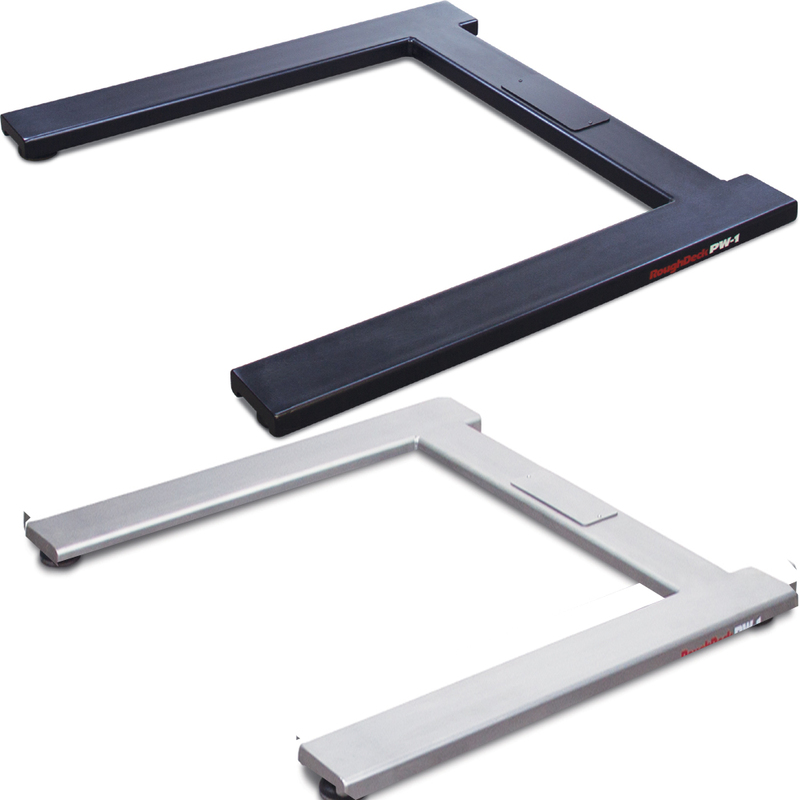 Rice Lake’s RoughDeck PW-1 pallet scale is an economical alternative to a floor scale in manufacturing and warehouse environments. 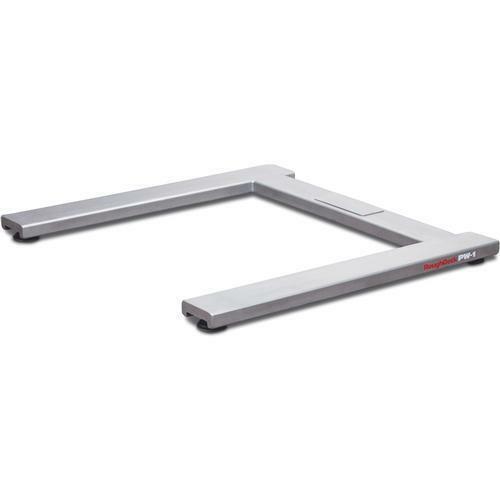 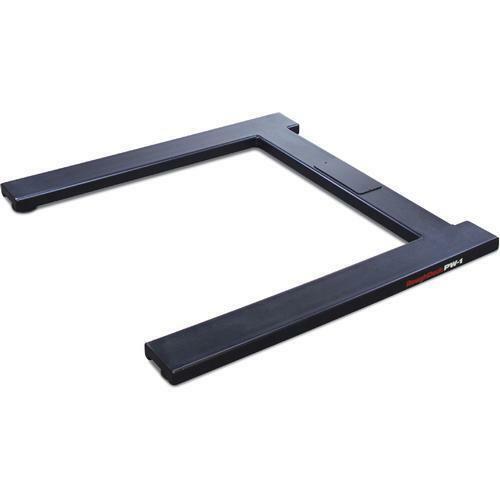 The u-shape of the pallet scale is designed to decrease cycle time when weighing pallets, skids and totes by eliminating the need to remove the pallet jack from a traditional floor scale. 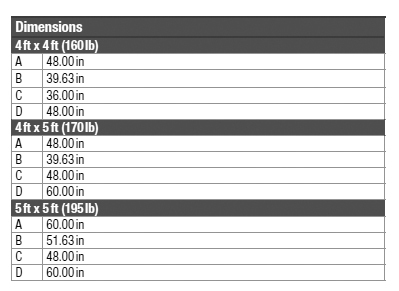 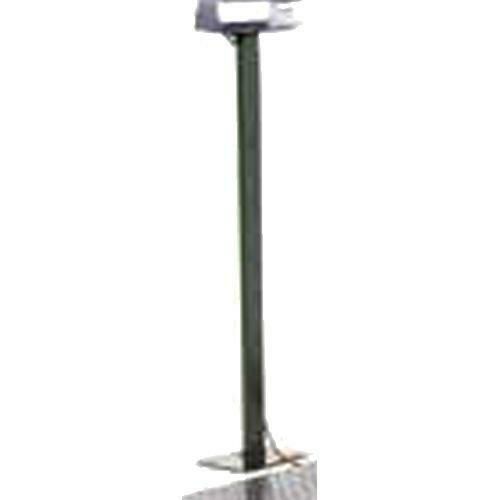 Available in both mild and stainless steel, the PW-1 pallet scale comes in a variety of sizes and capacities, as well as with an optional wheel kit for easy portability. 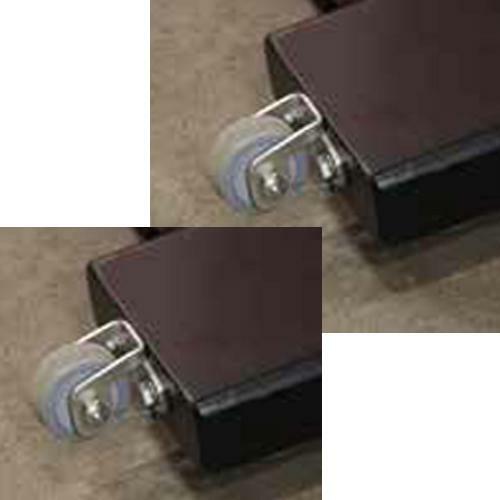 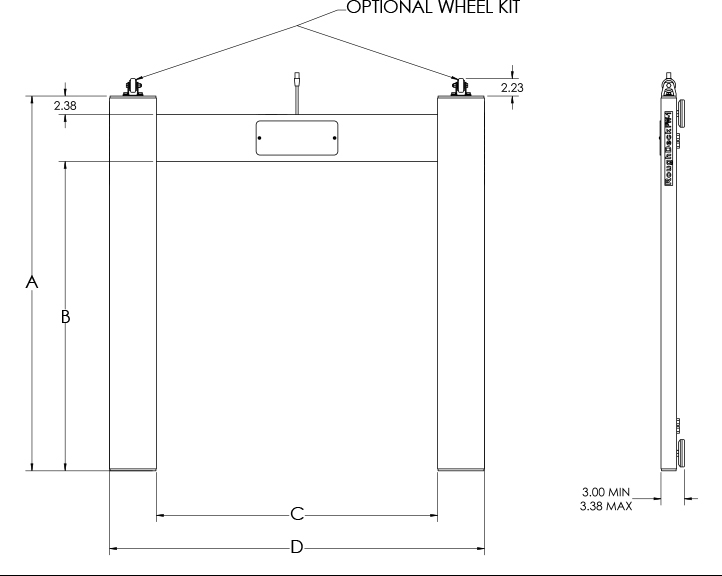 A low-profile design ensures a wider variety of pallets, skids and totes can be weighed on the scale. 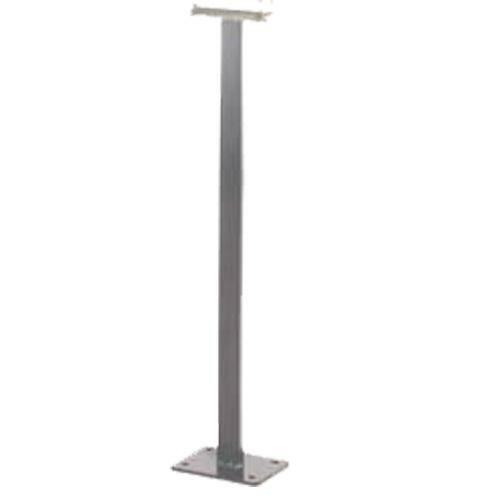 No ramps or pits makes for a fast and simple installation, and a top-access junction box provides easy service and troubleshooting access.